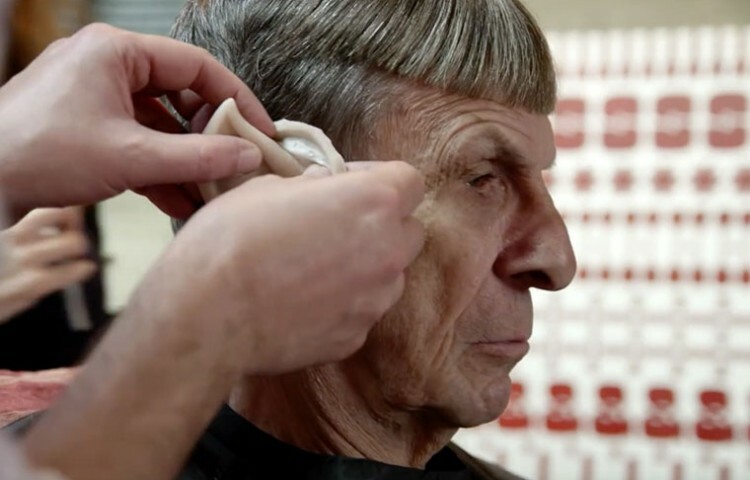 Zachary Quinto and the cast of “Star Trek Beyond” honor the legacy of the late great Leonard Nimoy in the final video released today to promote the Star Trek: To Boldly Go fundraising campaign. “It was an honor and a privilege to know him and to call him a friend.” Quinto says in the video embedded below. The campaign offers fans a chance to visit the set of “Star Trek Beyond,” which is currently in production, and boasts a grand prize of winning a cameo in the film. For more information on the campaign and the non-profit organizations it supports, you can visit the Omaze website. Directed by Justin Lin, “Star Trek Beyond” stars Chris Pine, Zachary Quinto, Zoe Saldana, Karl Urban, Simon Pegg, John Cho, Anton Yelchin, Sofia Boutella and Idris Elba.